Viacom’s flagship brands will be the company’s highest priorities and will benefit from significant and increased resource commitments. These six brands each have compelling, valuable and distinct brand propositions. They serve diverse, substantial audiences with largely-owned content, have global reach and distribution potential across linear, digital, film, and consumer products, events and experiences. Viacom’s other brands – some of which hold strong positions in their categories and maintain diverse and loyal followings – will be realigned to reinforce the six flagship brands. The company has also identified opportunities to bring the best of Paramount to the network business, and the best of the network business to Paramount. Paramount’s film slate will now include co-branded releases from each of the flagships, along with Paramount branded films focused on franchises, tentpoles and other projects. In an initial step, the company today is announcing a commitment between Nickelodeon and Paramount to move forward on a slate of four films. The first of these films, Amusement Park, will premiere in theaters in summer 2018 and will launch a TV series on Nickelodeon the following year. Additionally, Spike will be rebranded in early 2018 as The Paramount Network, and will serve as Viacom’s premier general entertainment brand. The Paramount Network will take Spike’s strong and growing programming expertise and amplify it with the globally-recognized Paramount brand – an iconic symbol of cinematic production with a history of rich, compelling storytelling. The network will leverage the very best in Viacom original scripted and non-scripted programming, and incorporate even more high-quality original and third party programming. 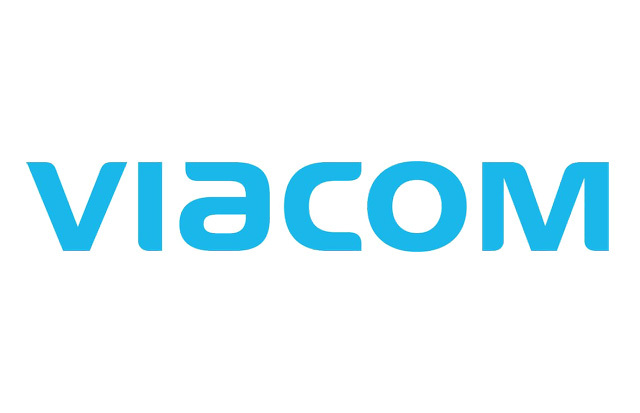 Viacom today announced plans to invest in new content experiences, and will establish its first ever dedicated short-form content unit, building on existing programming as well as all-new original IP. In addition, the company plans to further extend the reach of Viacom’s brands through live experiences and consumer products – creating valuable new channels for marketing, talent development and connecting with audiences. In order to drive the scale, market strength and financial flexibility Viacom needs to be successful, the company is refocusing its approach to partnerships and is committing to deeper, more client-centric relationships with distribution and advertising partners. These partnerships may include working with distributors to create new and improved pay TV experiences or broadening advertising offerings to include unmatched cross-portfolio access.